You must be a member of the Milan Traveling Lovers Group to attend this activity. Would you like to join this group? I am very happy to present this fascinating journey within an enchanting and magical knowledge dating back to millennia of years ago thanks to Ancient Egyptian Astrology. 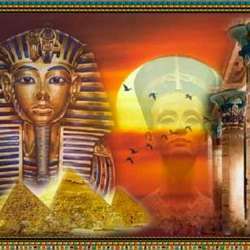 This mini-course on ancient Egyptian Astrology will allow you to understand the relationship between your own zodiac sign, your own astral map and the life influnces that we also carry with us from previous lives. Astrologer Roberto Benvenuti will help you to decipher the specific message of stars for your zodiacal sign. Personalized forecasts on demand.